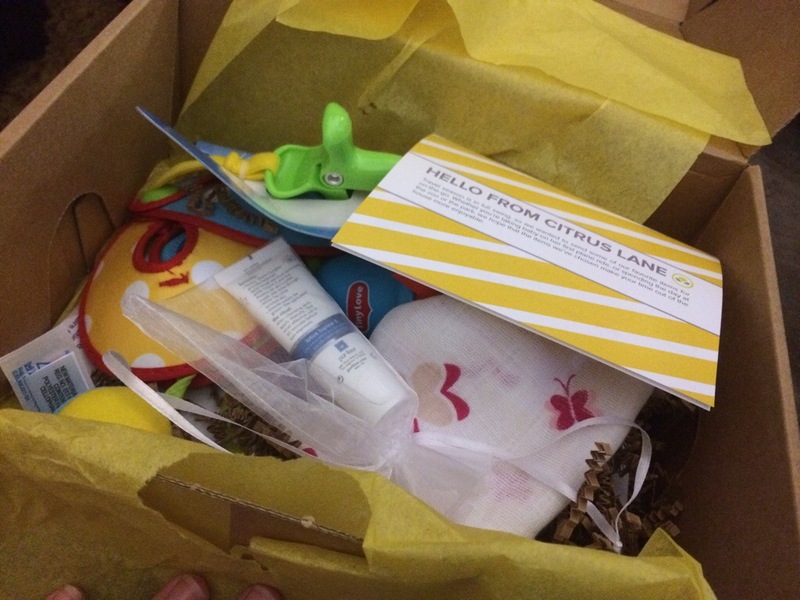 Madeline received her July Citrus Lane box! So far, I’m really loving these boxes. Remember you can get 50% off your first box by using this link right here. Now on to the good stuff! When you open each box, you are always greeted some pretty yellow tissue paper and a little note card explaining everything that is in the box that month. First up, Madeline received a set of two silicon baby spoons made by oogaa. We aren’t quite ready for solids just yet, but I can see how these will be perfect for when we are ready. They are super soft and flexible and should be good for her to chew on when her gums are sore from teething. Next item is an aden + anais security blanket. 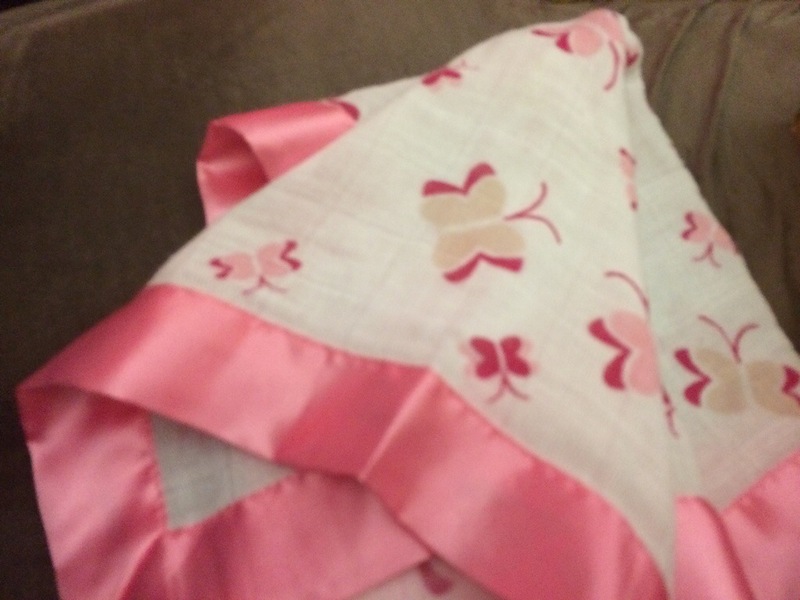 As with any aden + anais product, the blanket is made from a very breathable cotton muslin with a satin edge. The added texture of the satin edge is nice and I think Madeline will enjoy cuddling up with this blanket. She doesn’t really have a “lovey” yet, so this may be a contender. I think this is my favorite thing in this month’s box. It is a little travel mobile made by Tiny Love. 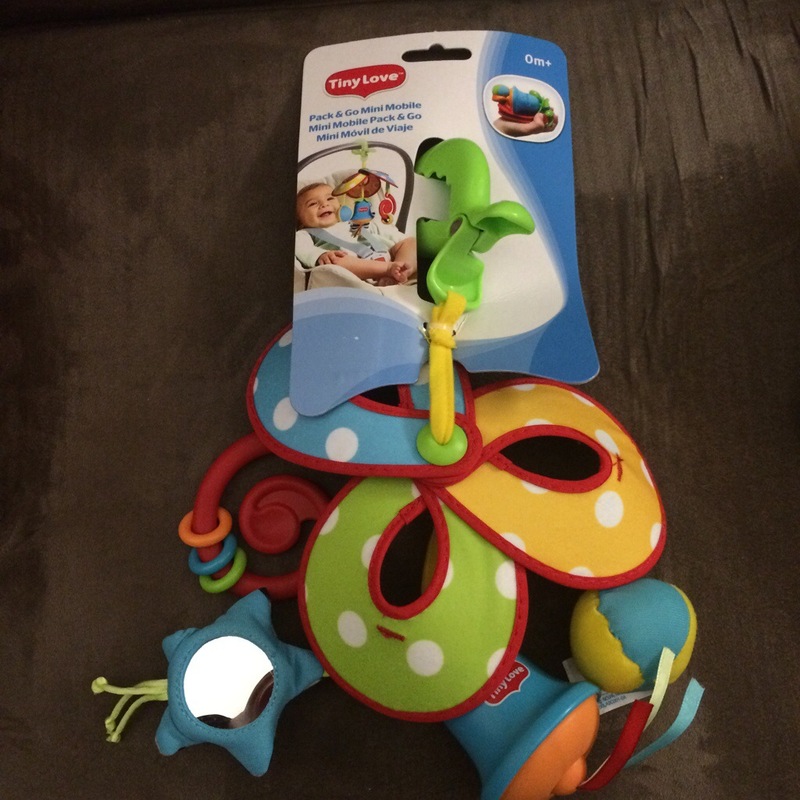 It folds up pretty small and is easy to stick in the diaper bag. It clips right on the handle of her carseat or stroller, and so far it has been a great thing to pull out when we are out and about with her and she starts to get fussy at a restaurant or in a store. She is at an age where she really likes to grab at everything and she seems to really like this mobile. 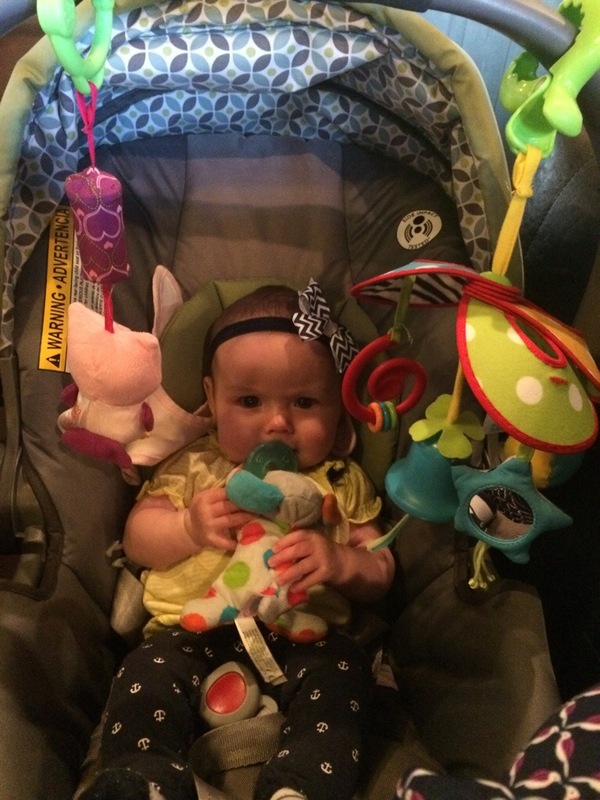 Here is the Tiny Love Travel Mobile keeping her occupied while mommy and daddy try to eat dinner. She also is a HUGE fan of her Wubbanub! 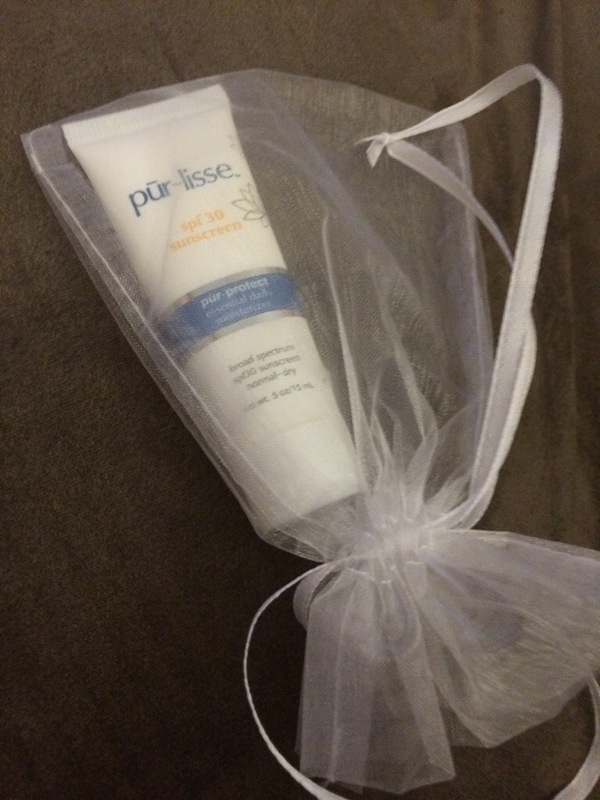 Lastly, this month’s box included a sample of pur-lisse pur-protect sunscreen. I’ll be honest, I haven’t really tried this yet, but it is the perfect size to stick in the diaper bag so that when we are out I will have some sunscreen for myself. For Madeline we stick to Honesty Company, but this seems like it will be a good option for me. Overall, I’m pleased with the box. I don’t think this box had as high of a value as last month’s, but it was still worth more than the price of the box, so that is a good thing. I like that we will actually use everything we received in the box. I know that sometimes these boxes can have cute things that aren’t really that practical, but I can honestly say that we will get some good use out of each of this month’s items. 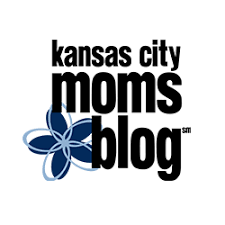 The travel mobile has already saved us from a screaming baby breakdown several times – so that alone is worth the money in my opinion. 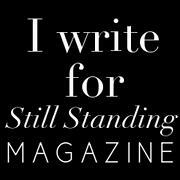 We can’t wait to see what we get next month!